Don’t Go Vanity Just for Vanity, Do Your Homework! 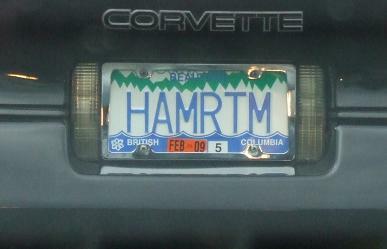 Do you roll your eyes at obnoxious custom license plates? The individual vanity plates that seem meaningless like “BUZZ ZZ” or embarrassing like “HOT CHIK?” A custom license plate can allow someone to stand out, but it can also make them look ridiculous. Vanity numbers, like vanity license plates, have to walk a fine line between unforgettable and classy. Too many attorneys out there have vanity numbers that are more vain than professional. You want potential clients to remember you, but they don’t have to laugh at you do it. People remember substance as well as gimmicks. When choosing a vanity number don’t select a number that may confuse potential clients, or worse, reflect poorly on your firm. Use a vanity number that says who and what you are. A law firm should sound professional. People want to contact a lawyer that they can both trust and respect. It’s hard to feel that way about attorneys whose image is built around a kitschy one-liner. The important thing to remember is that an attorney does not have to sacrifice his or her image for the sake of marketing. There’s no reason that a law firm’s mission needs to be boiled down into a cartoony sound-bite. Focus on the values that are important to your law firm when selecting a number. Remember that a vanity number is one of the first points of contact for a potential client. What kind of impression do you want your firm to create? Once a practice has been branded, it can be difficult to backtrack so it’s important to make the right choices up front. It’s sad to see attorneys who were locked into bad gimmicks in the 1980’s and have been trying to crawl back ever since. Pop culture references can be good for initial, short-term marketing campaigns, but can hurt a law firm in the long run. Now that there are so many opportunities to keep up with trends in social media, choose a vanity number that can withstand the test of time. Your firm will have plenty of other opportunities to take advantage of current fads. 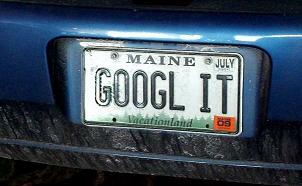 Just like a license plate, you want to cut down on random numbers. For example numbers like, “1-800-444-LAW” or “1-800-LAW7” can be distracting and makes the number harder to remember. After listening to a legal commercial they may ask, “…was it 7LAW or LAW7?” Don’t let your vanity number turn into a math equation. In addition to avoiding unnecessary numbers, try to limit the verbiage as well. Companies are now creating very long vanity numbers outside the normal 7-digit letter space. Certain numbers are practically sentences at this point, making dialing slow and cumbersome even if a potential client remembers the number. Make certain that your number starts with the toll-free “800.” Numbers like “855,” “866,” “877,” and even “888” are not always thought of as toll-free and can lead to misdialing. They are also more difficult to remember. A vanity number starting with “800” is both more effective and has a clearer ring to it. When considering a vanity number ask yourself, is this a number that I want satisfied clients to use when referring friends and family? Is this a number that I want to throw all my branding efforts behind? A brand needs to simultaneously catch the attention of a potential client, while giving past clients a way to recommend a law practice. A less sophisticated vanity number could reduce the number of referrals. 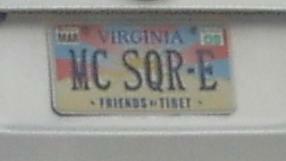 Try again to imagine your vanity number as a vanity license plate. Both have limited characters in which to leave an impression. Do you want to sound more like the 1996 Camaro driver that has “LUV MUFFN” written on his license plate or do you want a straight-forward, elegant message like “ATTRNY”? 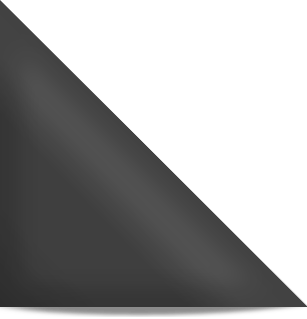 While your online websites might be marked with a dynamic number rather than a vanity number, your vanity number does need to trace back to your website or to a listing of your firm. A vanity number is a wonderful branding tool, but some of that branding will go to waste if you don’t have the online resources to support it. 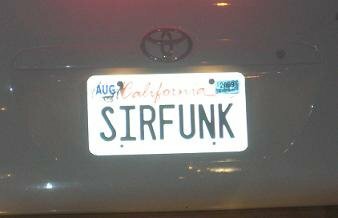 If your vanity number is one of the newer, longer numbers like “1-877-SIRFUNK-IN-COURT” then a potential client who Goggles “SIRFUNK-IN-COURT” should be able to find your firm. If she or he can’t find your law firm online, then you may lose that potential client to another firm. The more obscure a vanity number is, the more difficult it can be to find. Don’t settle for less with a vanity number by adding in random numbers, creating longer phrases, using less well-known prefixes or implementing a gimmick that could backfire. Pick the best available number in your area, and start your branding on the right foot. A memorable, professional number could improve your advertising campaigns and increase your referrals. Inspire confidence and dignity in your clients from the first moment that they hear your vanity toll-free number.